As Christmas fast approaches, people start to think about the messages they will send over the festive season. These can be the words they say in traditional or festive ecards or on gift labels attached to presents. Some are to the closest of family or friends, others to that couple they exchanged addresses with fifteen years ago in Benidorm. If you are involved in ecommerce, or perhaps sell through eBay, it’s likely to be one of your busiest times of year. So, let’s take a moment to consider the messages you might want to place on your packages before dispatch. Obviously, you’ll want to add a return (or sender’s) address label and perhaps some specific handling instructions. Surely it would also be good to identify your company with a logo or slogan. This is one of the cheapest marketing tools you’ll find, considering how many other people apart from the intended recipient might be exposed to these packages. Firstly, the people whose job it is to handle it on the way to final delivery. Plus anyone who might look after it, such as a neighbour, before handing it over. So, for virtually no outlay, each “identifier” might be seen by several people, any of whom could be future customers. 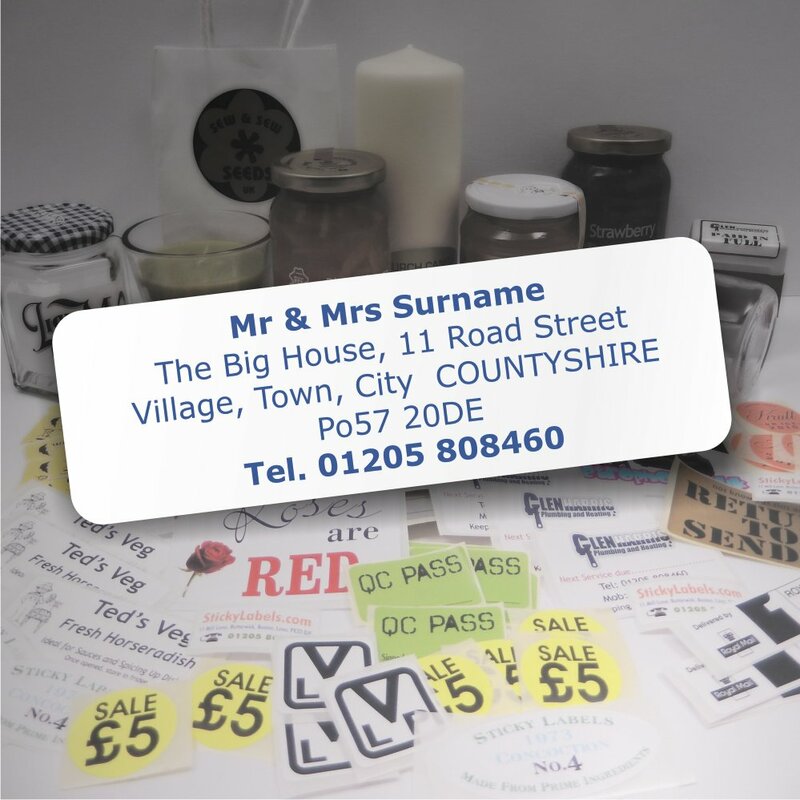 Using our self-inking rubber stamps (*No longer available) is an amazingly cost-effective way to say what you want as often as you need to. From this website you can choose the size and colour in just a few seconds. A few more and you have selected a font, colour, and then created and aligned your specific message. It’s done! In no time you’ll have your stamp there to use on every single package you send. You could even use a self-inking stamp to add a touch of seasonal friendship with a greeting of some kind. A simple way to add your “Joy to the World”! 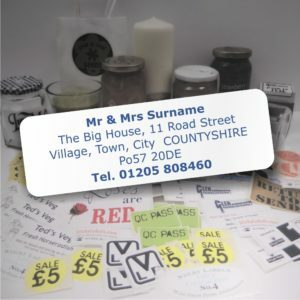 *NOTE: We no longer supply these rubber stamps!